A proper sound health is usually accompanied with a good sleep. A good sleep is a must to get a peaceful mind and fresh day. Like every part of the body, the brain also needs complete rest from a long tiring day. Hence good sleep relaxes the entire nervous system and keeps the whole body at rest. It is very important not to skip a proper sleep every day. Our food habits are very much connected in falling asleep. Through proper healthy diet one can induce peaceful sleep moving away from the stressful day. Here are some important points to take in to have a sound sleep. It is very important to switch off television/ laptop three hours prior to sleep, because physically your body should get prepared to sleep. A strained eyes watching TV/laptop might cause irritation or sometimes these thoughts grasped using those gadgets will stay in your head and will prevent sleep. Relax yourself completely and stay away from gadgets. Room atmosphere is very important for a proper sound sleep. Please try not to add more furniture or gadgets in your sleeping room. Dust it and clean twice a day setting it for a proper sleep. Use mild, fragrant inducers to soothe and relax your body. Setting your body adaptive for regular sleep schedule is a must. So that as days passes your physical body and mental being will adapt it for a sleep schedule. Try sleeping the same time every day and waking up the same time too. It really helps to fall asleep according to sleep-wake cycle. 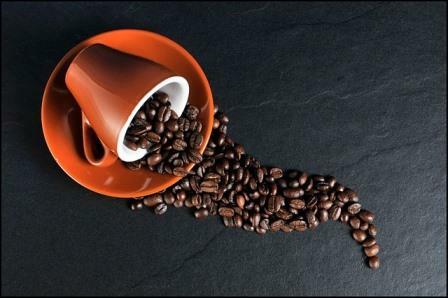 It is proved that caffeine is a stimulant which prevents from sleep. Hence it is best to avoid caffeine based products like coffee, cocoa based chocolate which contains caffeine before sleep. Alcohol might bring drowsiness, but it reduces the sleep time and might wake you many times during the sleep as it later turns, as a stimulant which disturbs the sleep. And it is highly recommended to avoid smoking three hours before sleep. Tobacco based products cause sleep deprivation and spoils the health. It is a very good habit to read books before sleep, as it relaxes the mind and enhances the relaxing effect to the nerves. It is good to make a habit of reading before sleep. When you’re not feeling like getting sleep, never force yourself on the bed. Leave the room and indulge yourself in some work like arranging your things, reading books, listening music, etc. 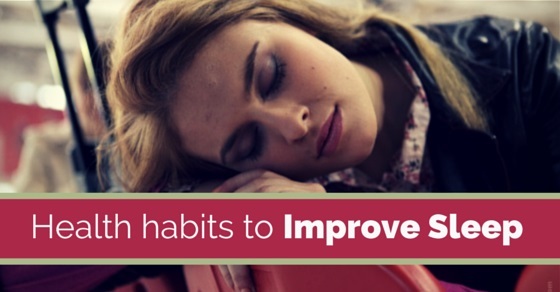 Forcing yourself to sleep will only increase stress. 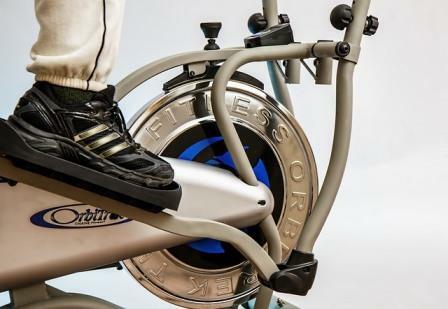 Never hit the gym or do not involve in straining physical exercise as it might trouble you in sleep. It is avoided as constant body pain or sprain on joints will stop you from falling asleep. Mild light stretching exercise is preferred before sleep. Avoid having a heavy dinner before sleep. It is best to stop eating three hours before sleeping. It is recommended to avoid spicy foods and meat before sleep. As heavy foods will cause trouble in digestion, it is better to avoid before sleep. It is advisable to maintain your room temperature very cool or warm as per the climate. Use good blankets supporting a peaceful sleep. A nice warm and pleasant room is definitely a sleep inducer. Even when you feel tired during the day, try avoiding taking naps. As, sleeping during the day disturbs the sleep hours during the night try not to sleep during day hours. Involve yourself in some mild activities during noon while you feel sleepy. Take a warm water bath before sleeping, as the temperature of body increases, it relaxes your nerves and automatically body will feel drowsy. Follow it regularly as your body will adapt to the routine. Try changing your mattress when you feel it is worn out or very soft. A good quality mattress is rightly a best partner for a very sound sleep. Scientifically, it is proven that a hormone called melatonin gets produced during the night. And it gets disturbed when bright lights are lit. Hence, avoid bright lights during sleep. A dark room with mild fragrance, breezy air is a heaven for a good sleep. Disturbed sleep regularly might cause insomnia, which is a sleep disorder. It might have various effects on mood like depression, instability, etc. Best solution is to practice meditation, as it controls the mind and body. 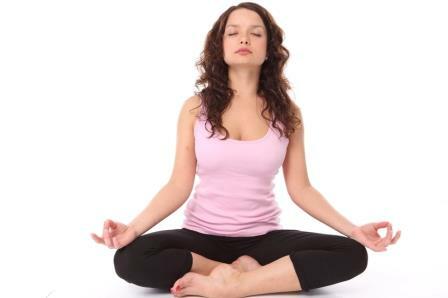 Try doing meditation before sleep as it improvises your sleep and results in good health. Sometimes it is very natural to feel stressed about your life be it your career, family life, etc. Only solution to stress out from a tough day is to hear good music before sleep. Hearing pleasant songs will improve your mood and make you relaxed and will surely give you good sleep. 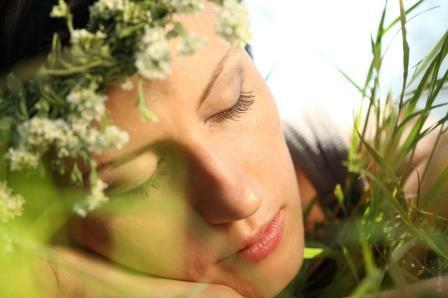 There are many natural foods that induce sleep. Bananas, warm milk with honey, or any mild milk based fruit juices will make you fall asleep. Try consuming lots of healthy fruits and vegetables in your diet which will make you healthy and have a well balanced body. Drink enough amount of water all throughout the day for an active lifestyle. When your physical system has enough amount of water it makes your body very routine in hormone production which of course will result in good sleep and active daytime. Overall a proper healthy diet, exercise, meditation is the pathway for a healthy life. Sleep is an important activity of peaceful body. Never ignore your body from a proper sleep. Previous articleHow has Human Resources Industry Evolved Over The Years? Next articleWhy Class participation is Important for your Career?